The first issue of Umm Al-Qura University (UQU) Journal of Scientific Research was launched in 1409H following the establishment of the university. It tackled different branches of knowledge and science, such as Islamic and Arabic studies, social s, applied, and educational science.. etc. So far, 11 issues have been launched, given that as the university launches two issues a year. 1. 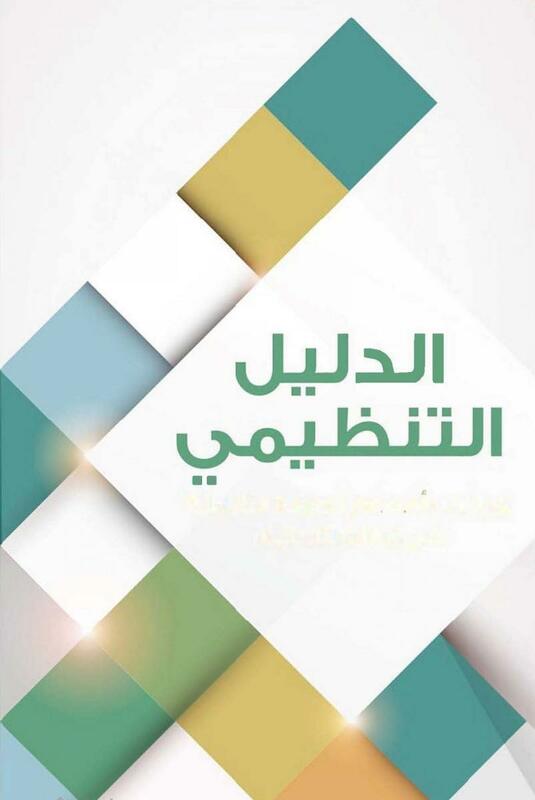 Umm Al-Qura University Journal of Shari'a and the Arabic language & Literature. 2. Umm Al-Qura University Journal of Educational, Social, and Psychological Sciences. 3. Umm Al-Qura University Journal of Science, Medicine and Engineering. The policy of launching two issues of the journal per year continued up to 1429H, excluding the Umm Al-Qura University Journal of Shari'a, and the Arabic language & Literature that started to issue four journals per year since 1420H. In 1429H, HE the President of UQU issued a decision changing the names of the three scientific journals, as well as launching extra four scientific journals. 1. Umm Al-Qura University Journal of Shari'a, and Islamic Studies. 2. Umm Al-Qura University Journal of Linguistics and Literature . 3. Umm Al-Qura University Journal of Educational and Psychological Sciences. .
4. Umm Al-Qura University Journal of Social Sciences . 5. Umm Al-Quran University Journal of Engineering and Architecture. 6. Umm Al-Qura University Journal of Applied Sciences . 7. Umm Al-Qura University Medical Journal. 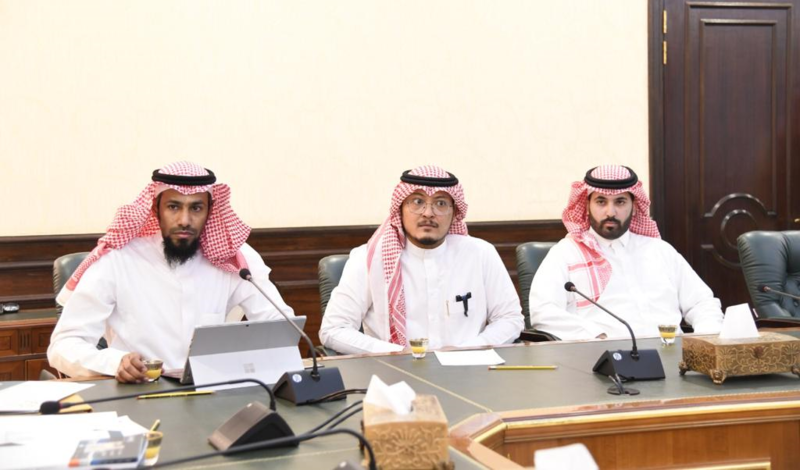 During the meeting, the strategic plan adopted by the university scientific journals, the mechanism followed to develop it, and the achievements of the journals during this period were presented. 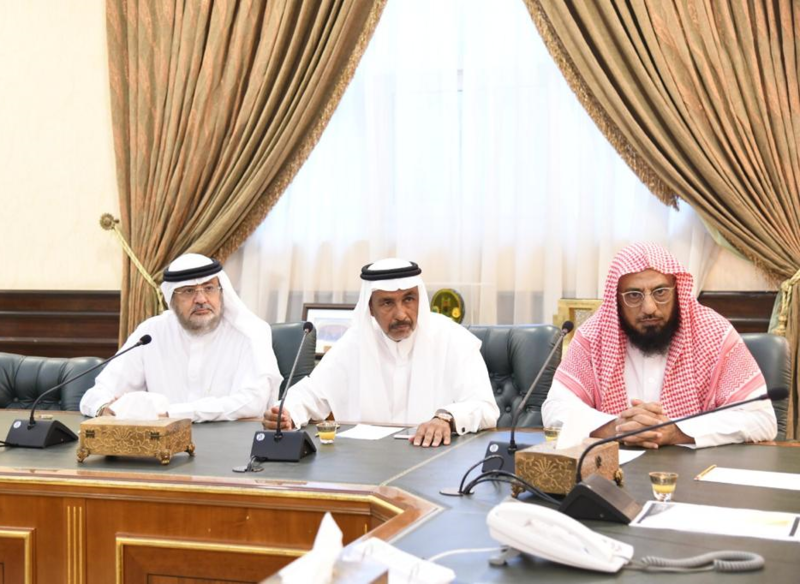 His Excellency also pointed out that the university aspires to achieve leadership in the publication of outstanding scientific research, both in the Kingdom and internationally, thereby enriching science and knowledge in all specializations to serve society and the Hajj and Umrah sector. The university also aims to develop the knowledge-based economy in line with Saudi Vision 2030, and within the framework of quality standards and international classification standards. His Excellency focused on the strategic objectives of the university journals. These include the development of research and the improvement of its outcomes, and raising the level of the journals to enable Umm Al-Qura University to become a world-class university. 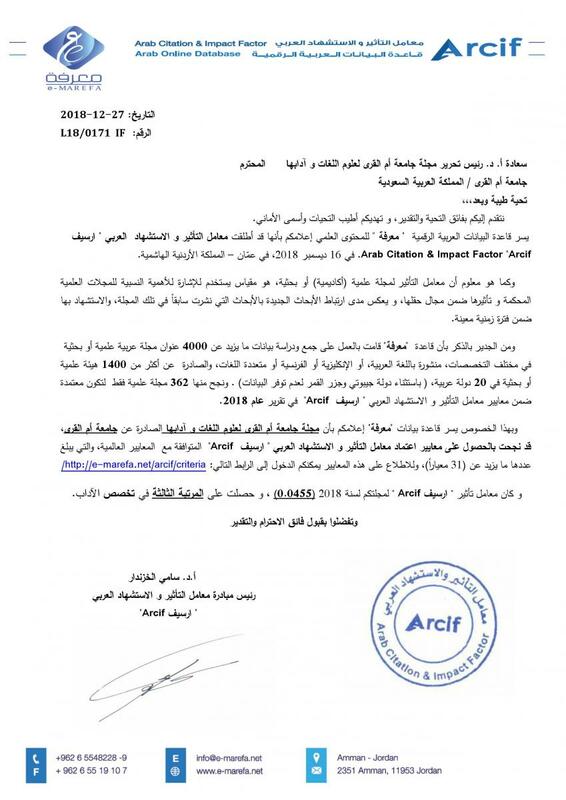 Dr. Bafail also gave directives to encourage the academic staff to publish their scientific research, and to support and foster the outstanding members among them in order to develop a new generation of researchers who pay attention to scientific publication.